Our bodies are fantastically clever. For example, did you know that your digestion is linked to your ability to respond to stress? Or that your hormones play a key role in boosting your energy? Seemingly independent functions like these are actually involved in a complex partnership together to keep us working as we should. However, over time this intricate network can get knocked off balance by stress and less-than-healthy diet and lifestyle choices. This can trigger seemingly unconnected symptoms which can end up seriously limiting the quality of day-to-day life. How these imbalances manifest is unique to each of us, depending on our genetics, diet, lifestyle and daily environment. Without the right support, navigating the path back to wellness can feel like an uphill struggle. As a Registered Nutritional Therapist I work holistically to identify and address these underlying imbalances. Rather than simply managing symptoms, we will work together to find the right nutrition to support your body’s natural resilience and allow it to function at its best. I will encourage and guide you along this journey, empowering you to become your own “health detective” by finding the foods that nourish your body. Not only that, but I will help you incorporate these changes into your life in a way that is manageable and sustainable for the future, so you can look forward to embracing a healthier, happier and more vital life for years to come. Find out how I can help you by booking a FREE 15 minute consultation today. 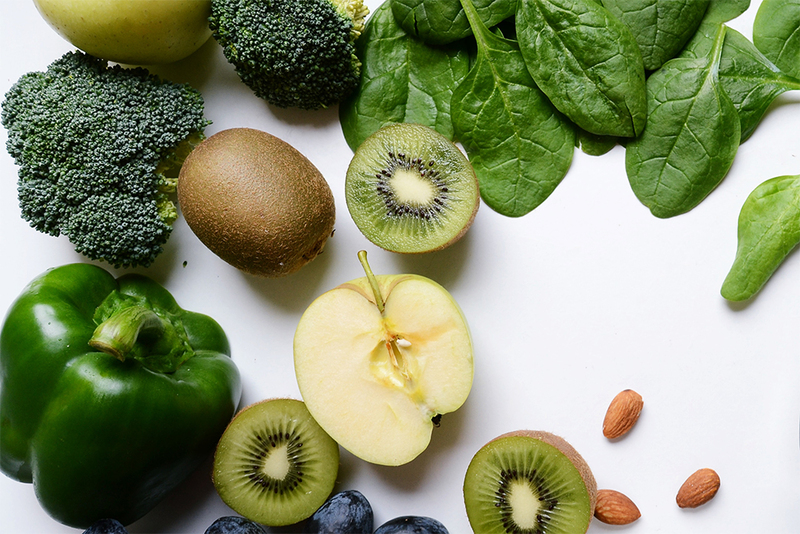 Nutritional Therapy focuses on balancing systems that are most in need of support, encouraging the body’s innate ability to return to a vital and healthy state. It is not intended to replace appropriate medical care, so if you are in any doubt about your health please consult your doctor.